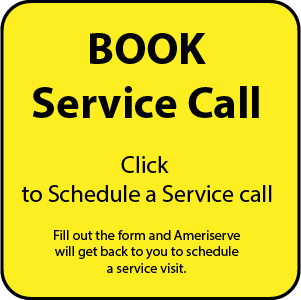 At AmeriServe, we pride ourselves on providing our customers with reasonable pricing, professional service, and quality workmanship. We appreciate ever single call. 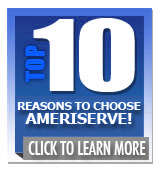 When you work with AmeriServe, you know your are getting high quality products and exceptional service facilitated by cutting edge technology. Our trained and certified technicians use state-of-the-art technology to diagnose and repair existing problems and provide top-notch installations. 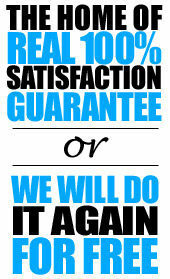 These services will ultimately benefit the ones you love by keeping you and your family safe and comfortable all year. Pennsylvania: Lehigh Valley, Easton, Nazareth, PA, Bath,Tatamy, Northampton, Bethlehem, PA, and more. New Jersey: Warren County, Phillipsburg, NJ, Stewartsville, Belviedere, Asbury, Hackettstown, Alpha, Bloomsbury, Milford, Washington, NJ, and more.